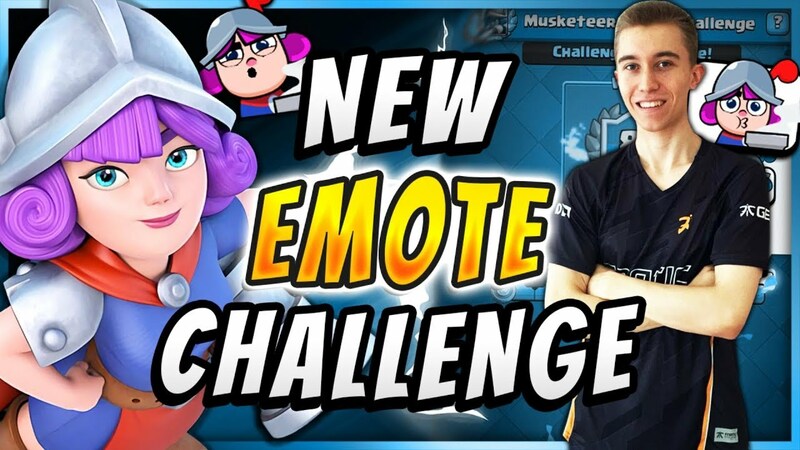 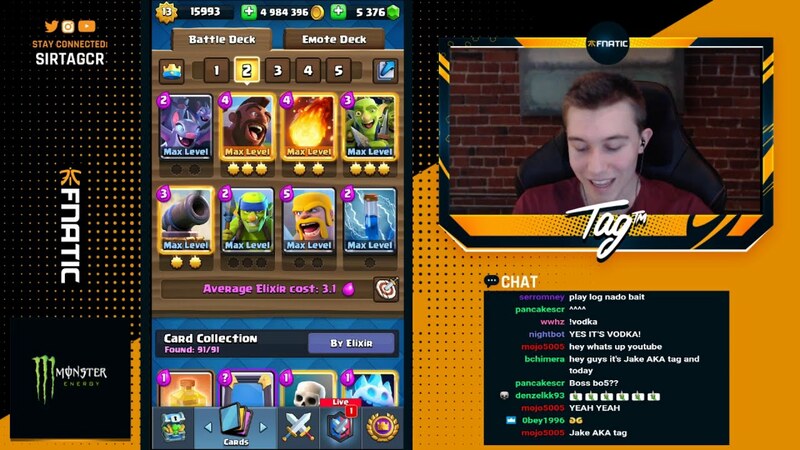 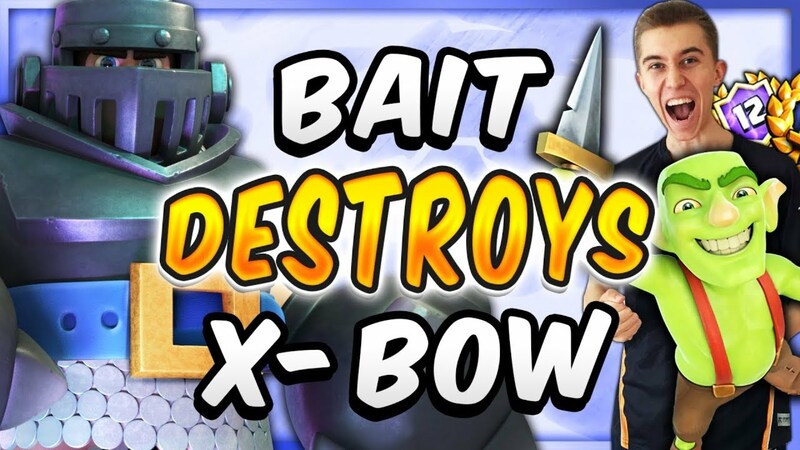 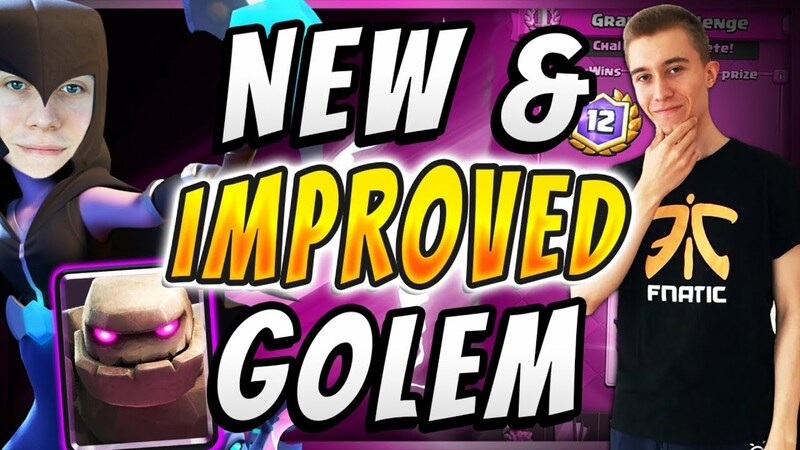 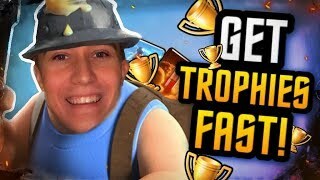 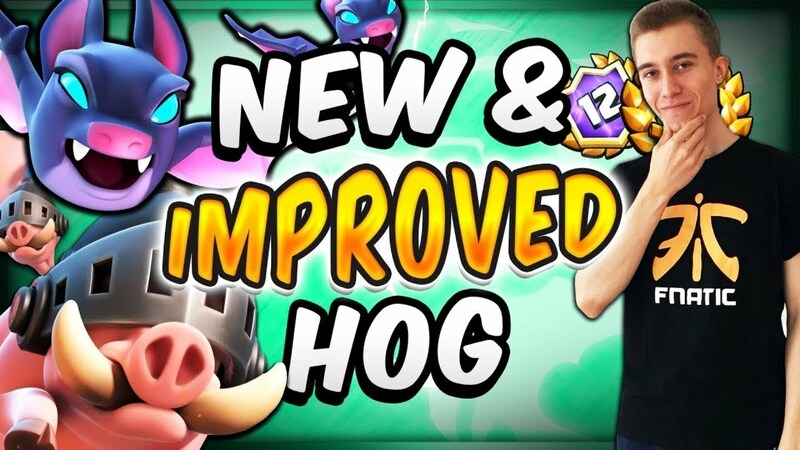 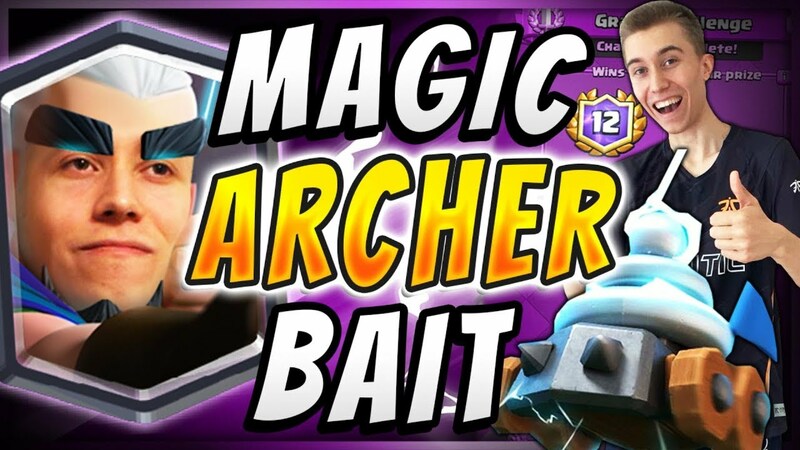 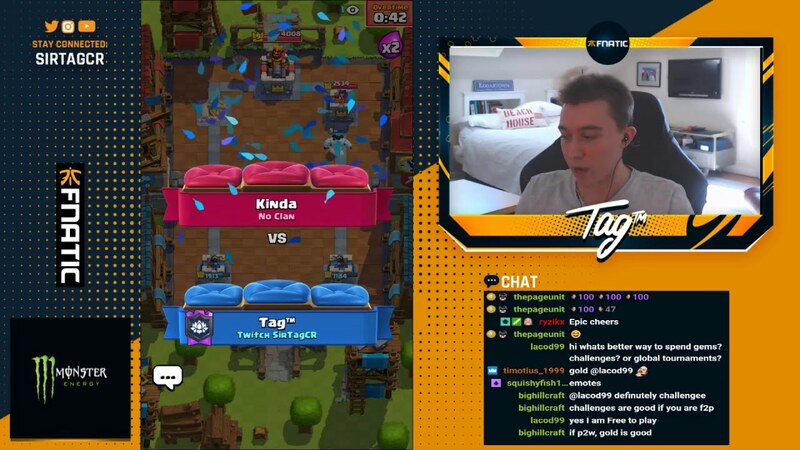 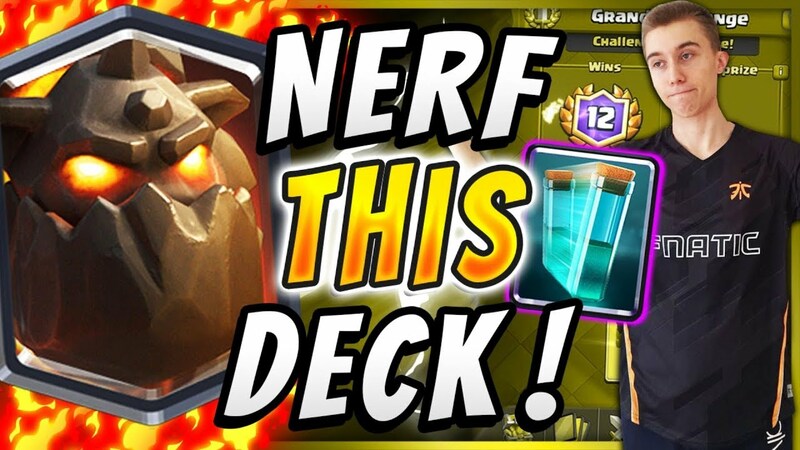 1.9 ELIXIR?! 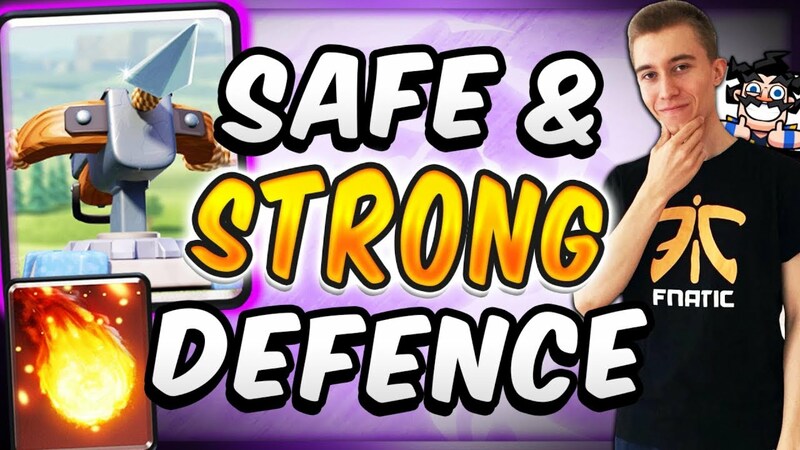 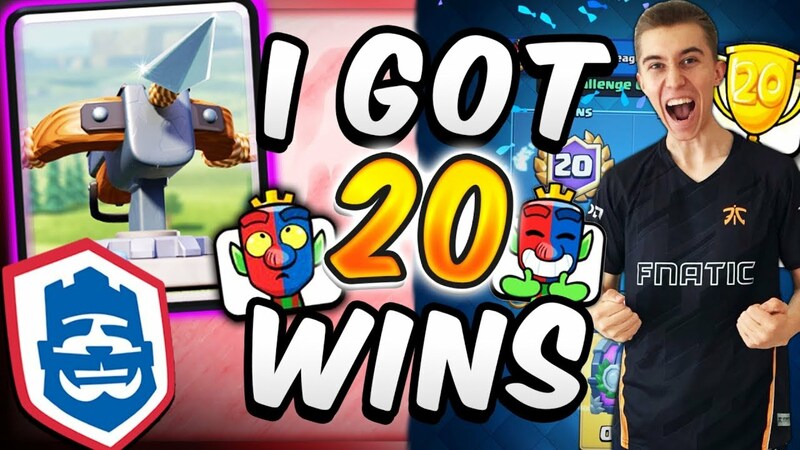 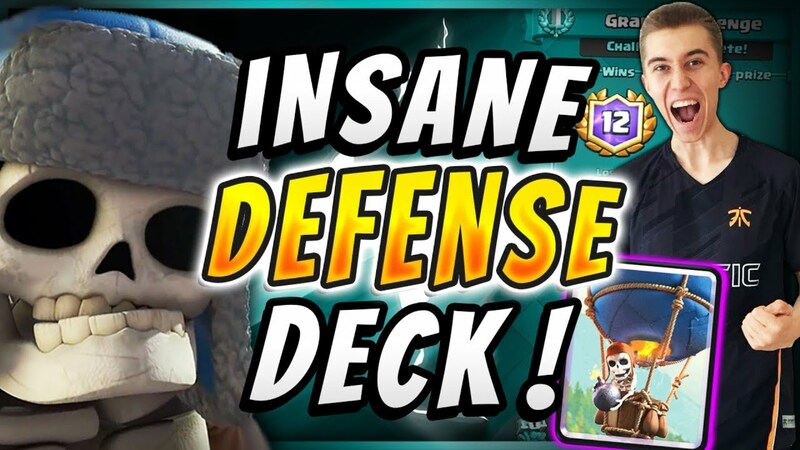 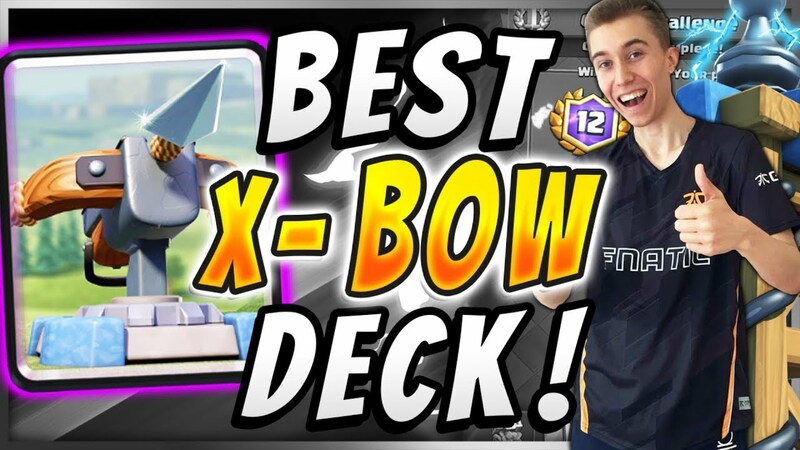 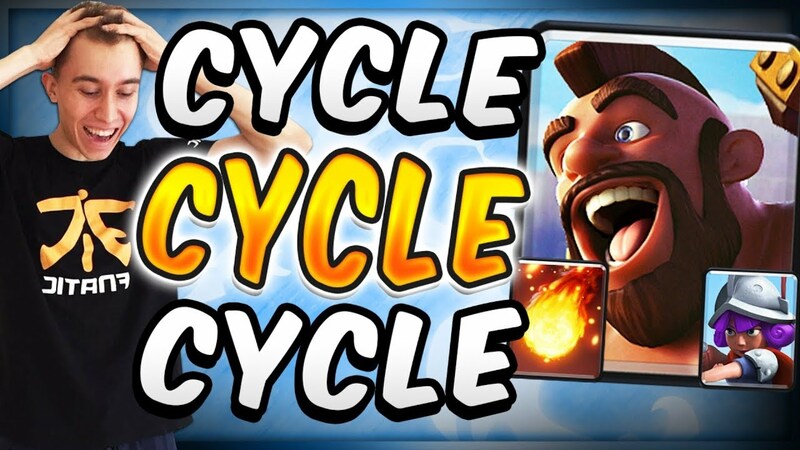 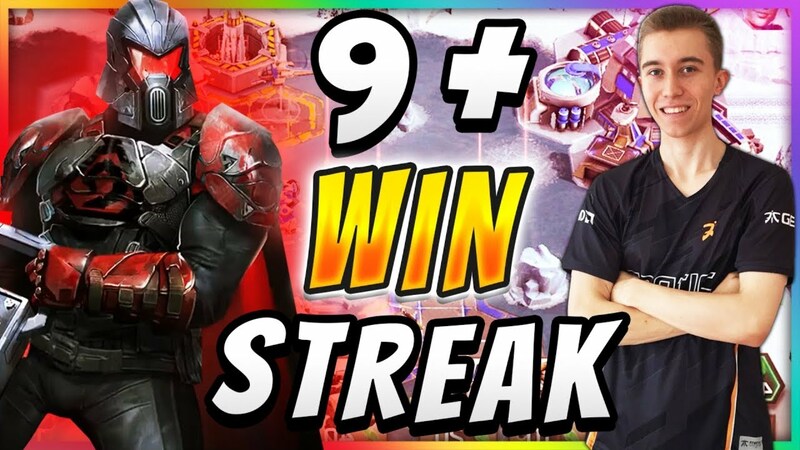 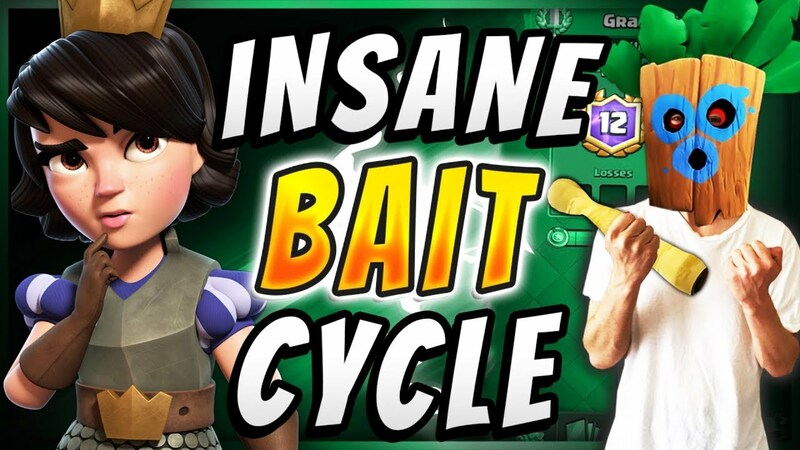 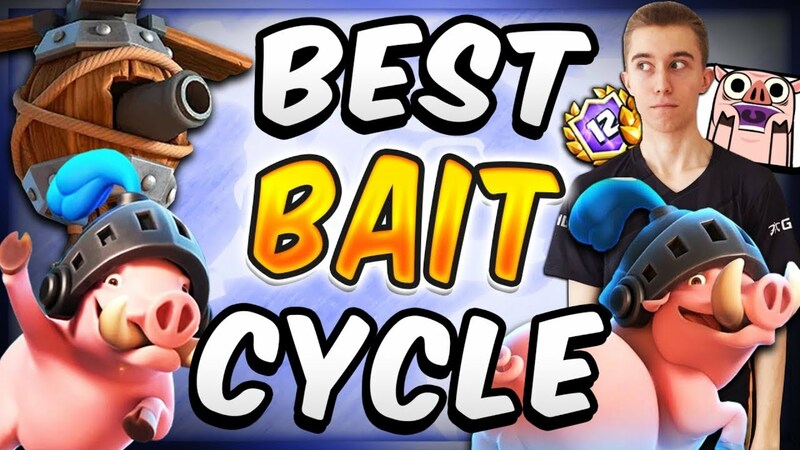 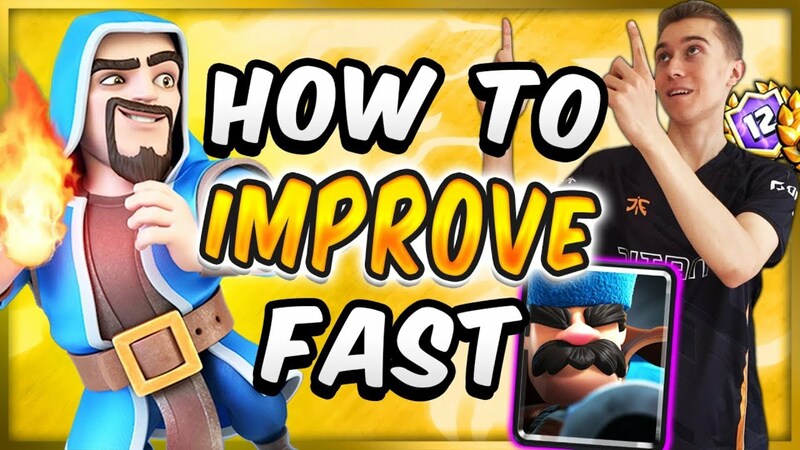 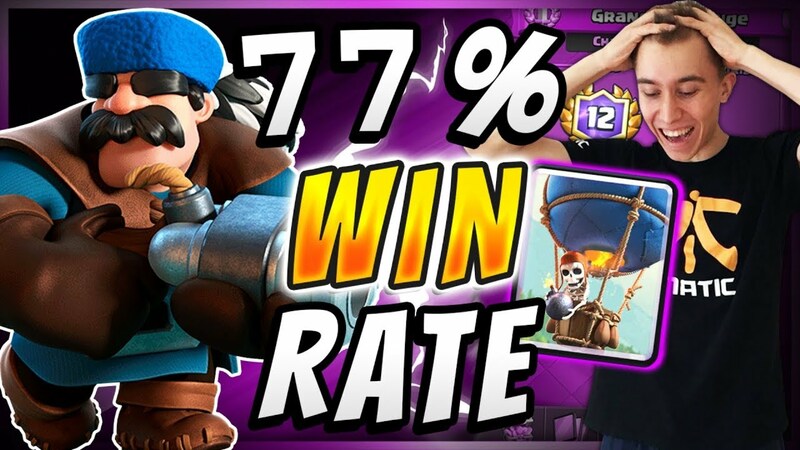 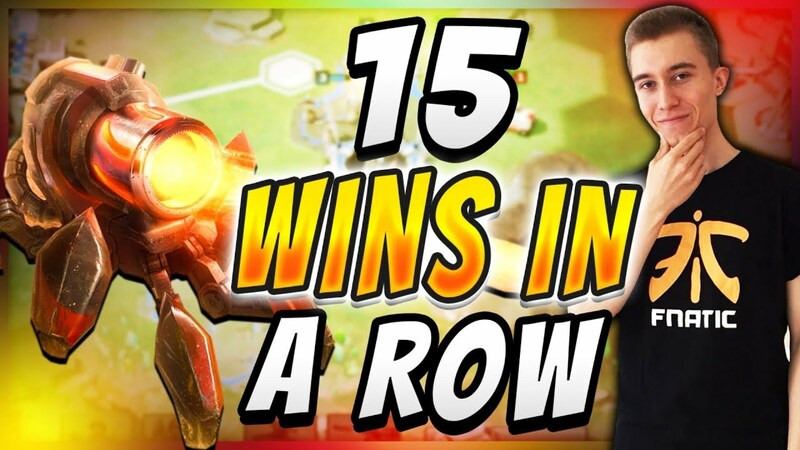 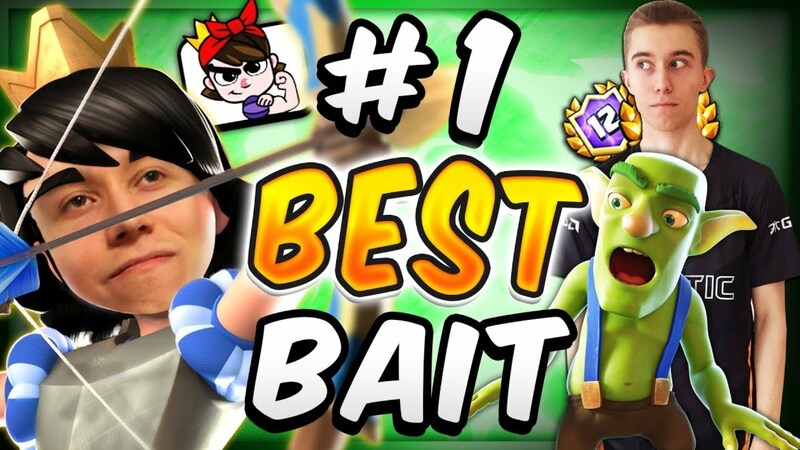 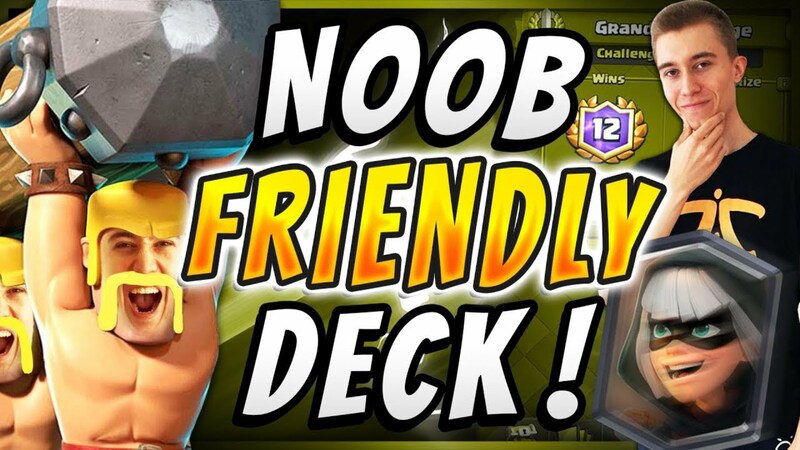 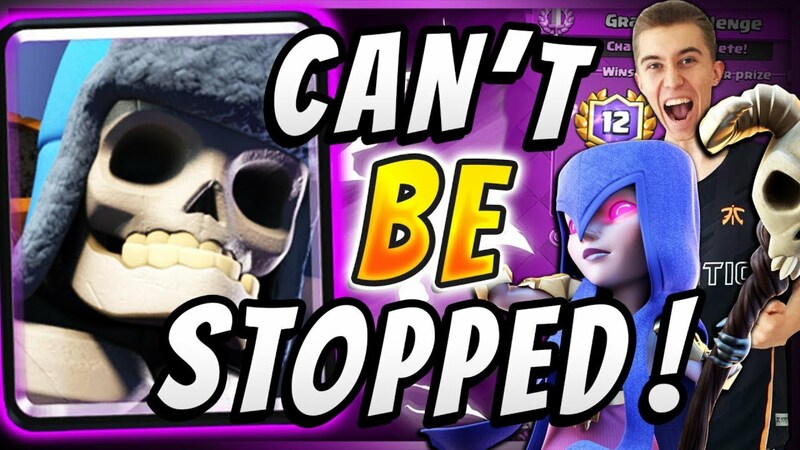 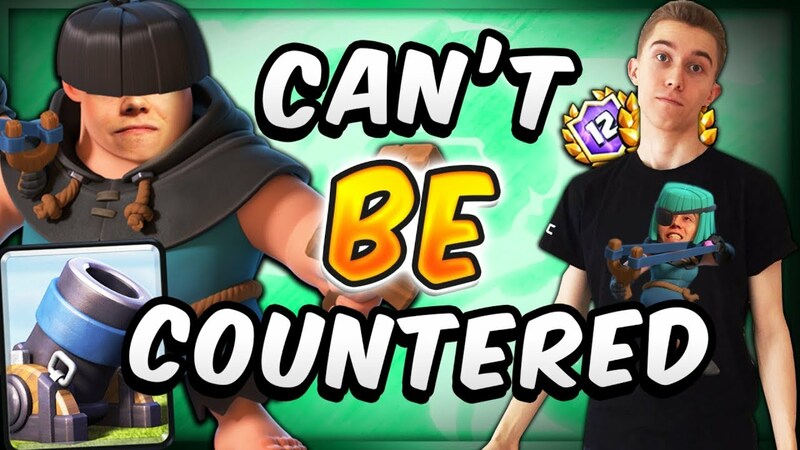 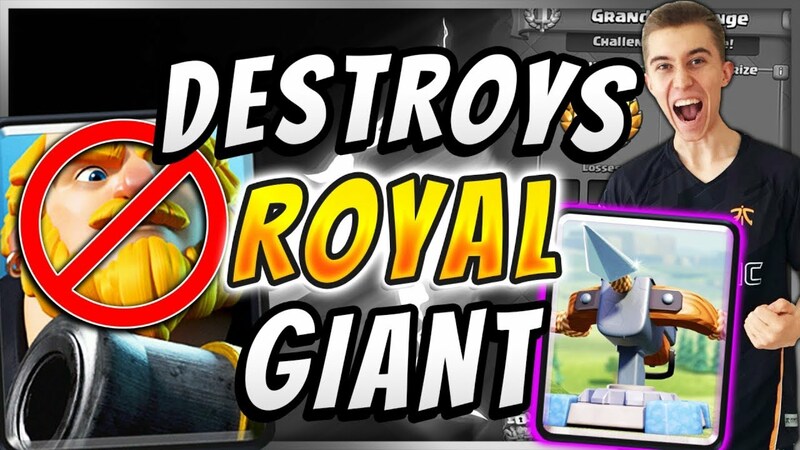 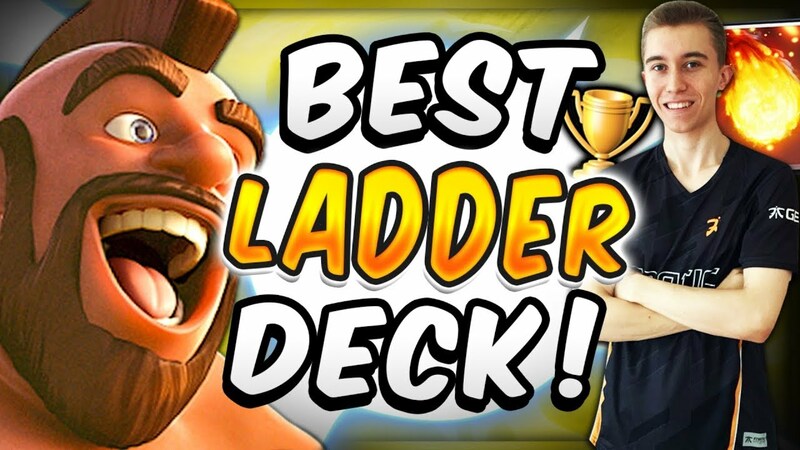 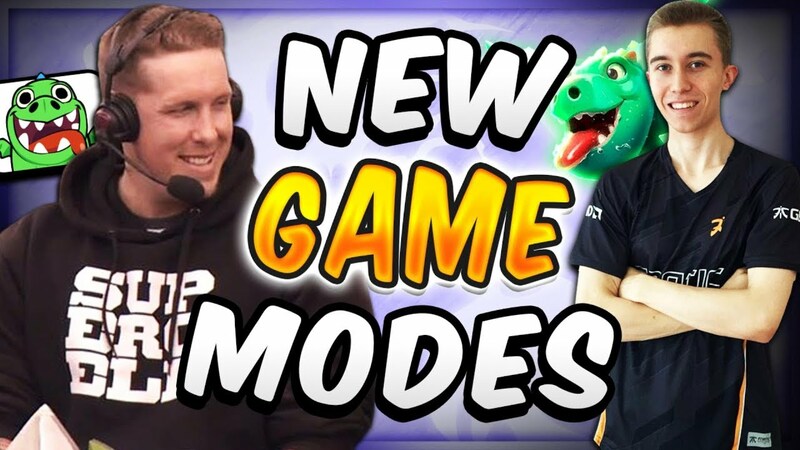 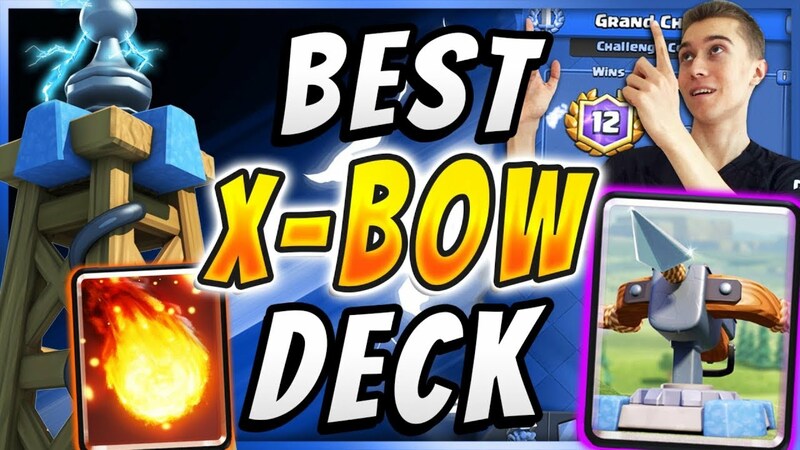 FASTEST Cycle Deck EVER in Clash Royale! 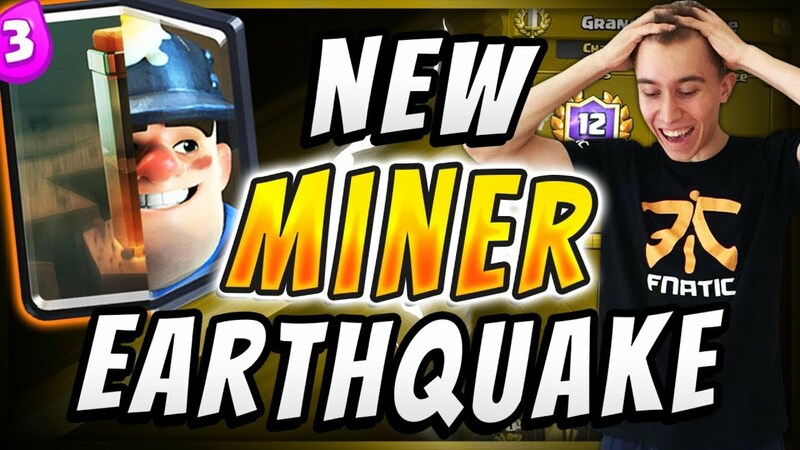 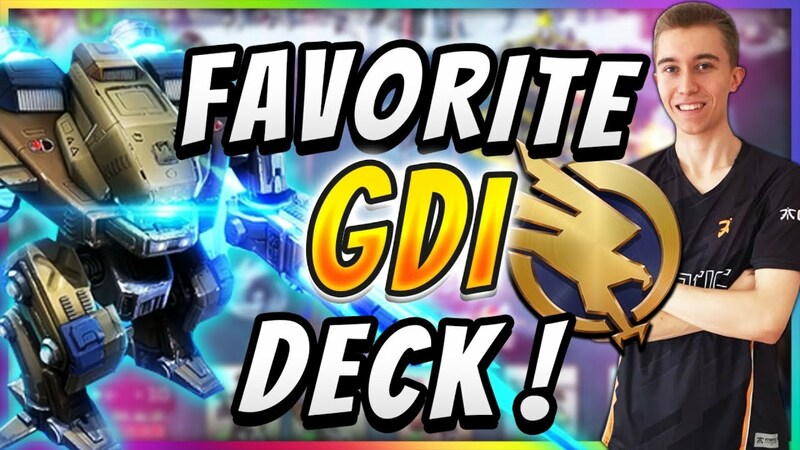 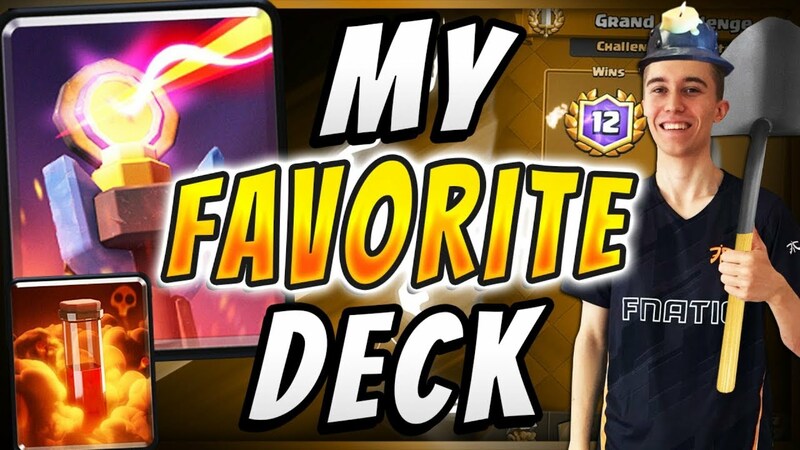 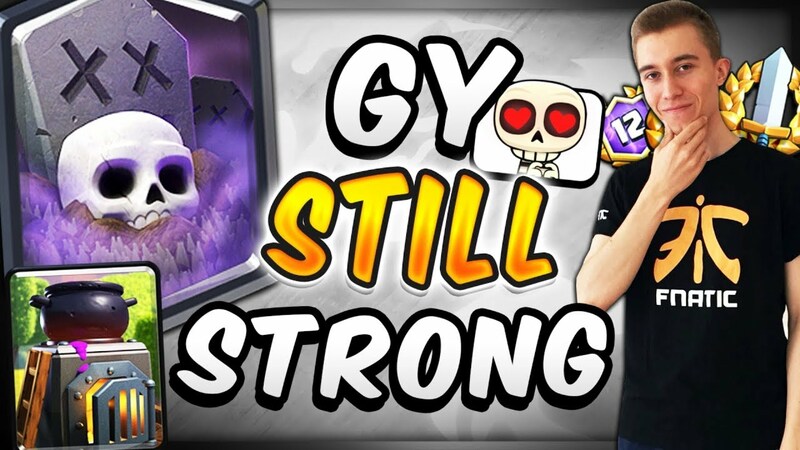 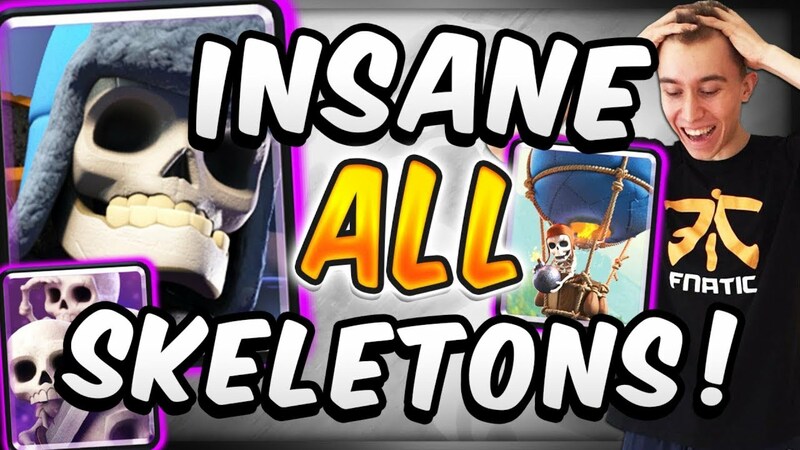 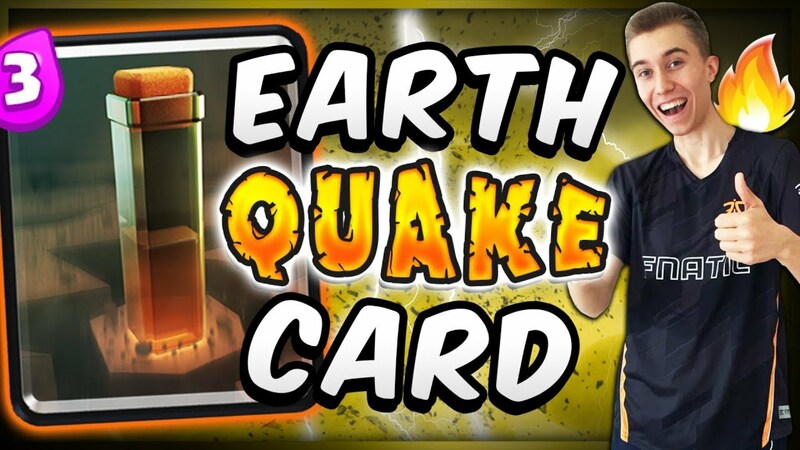 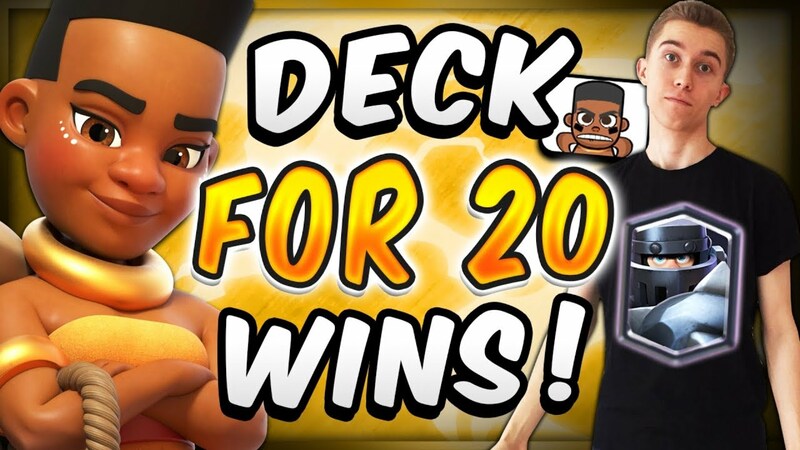 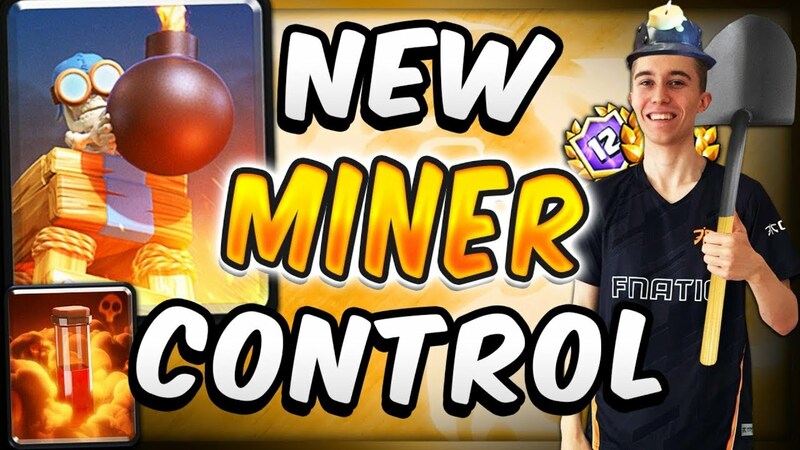 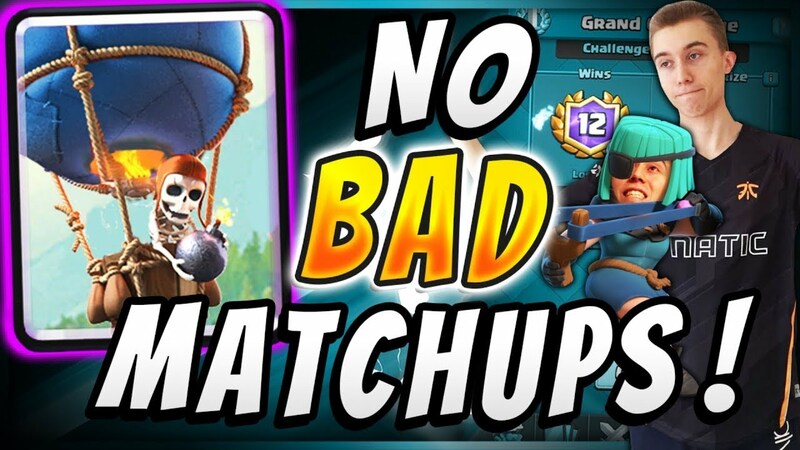 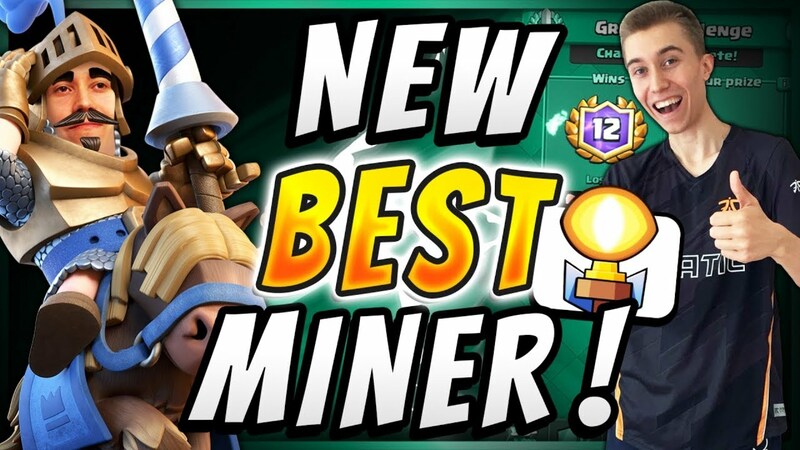 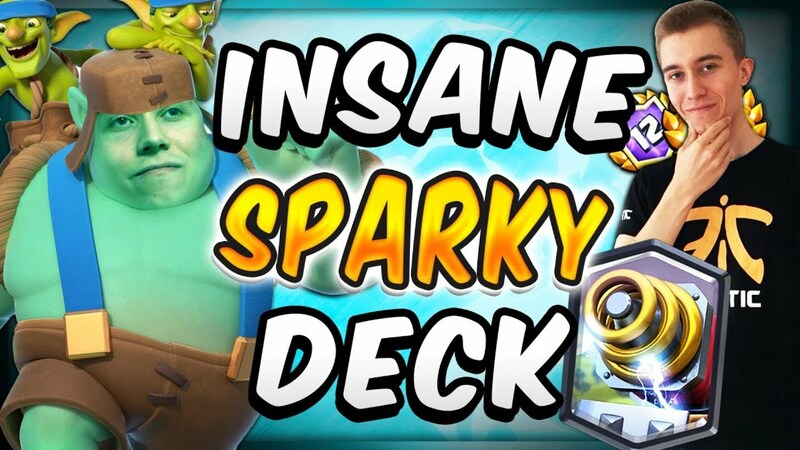 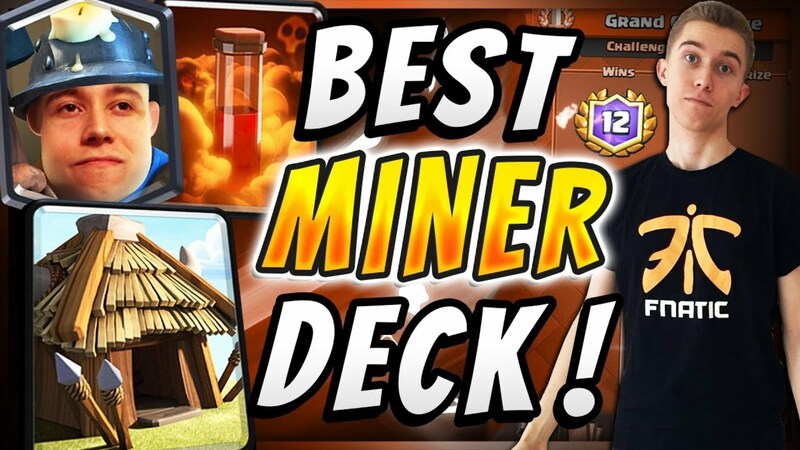 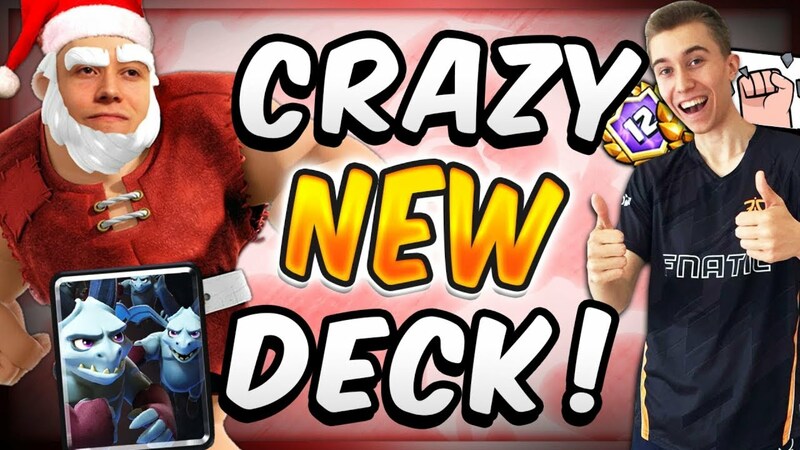 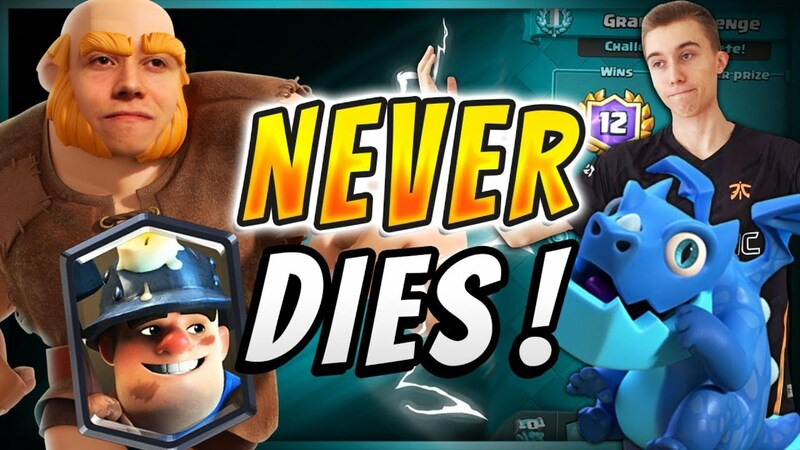 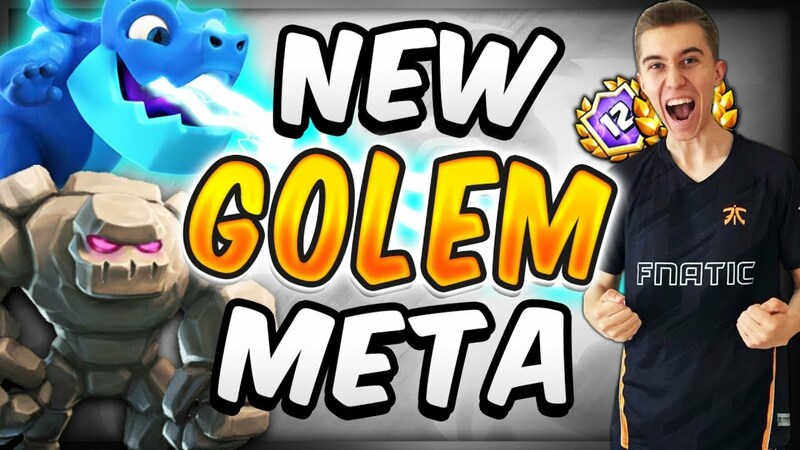 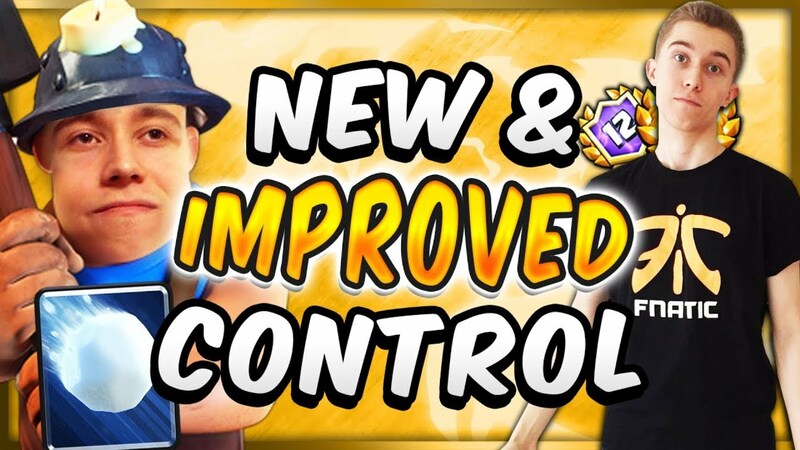 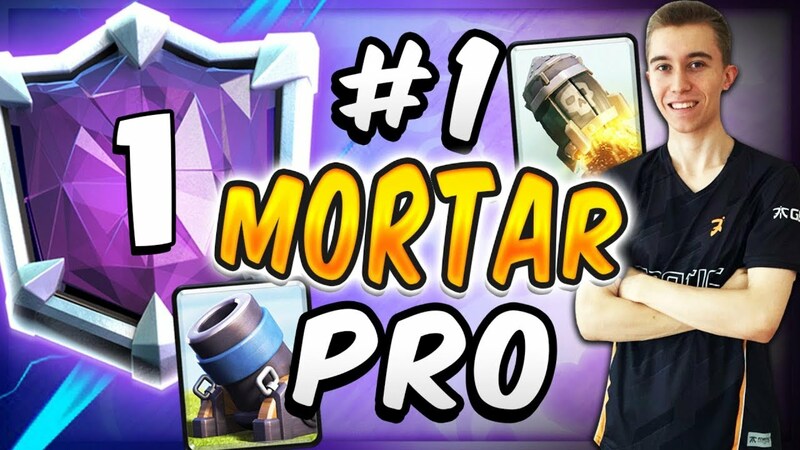 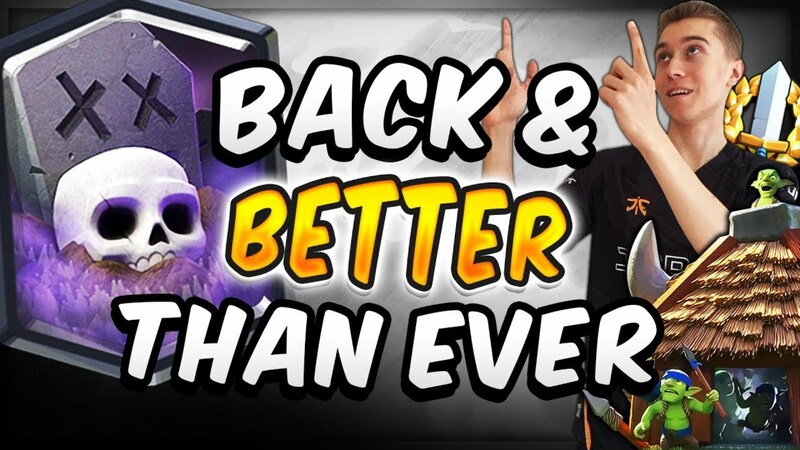 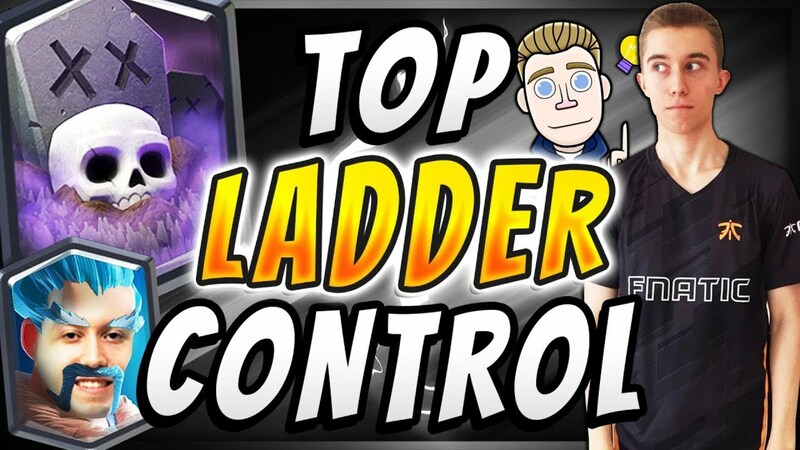 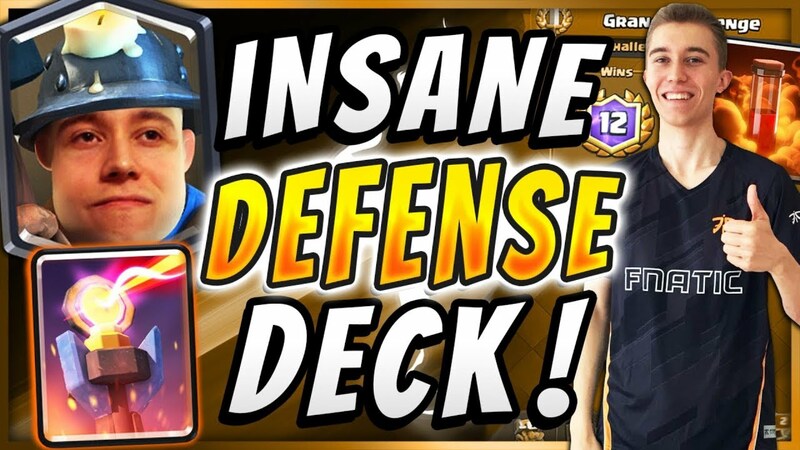 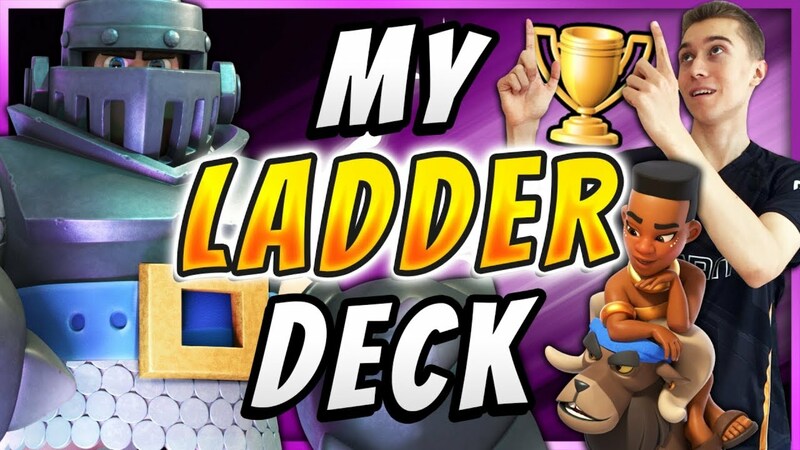 Crazy New Miner Deck!